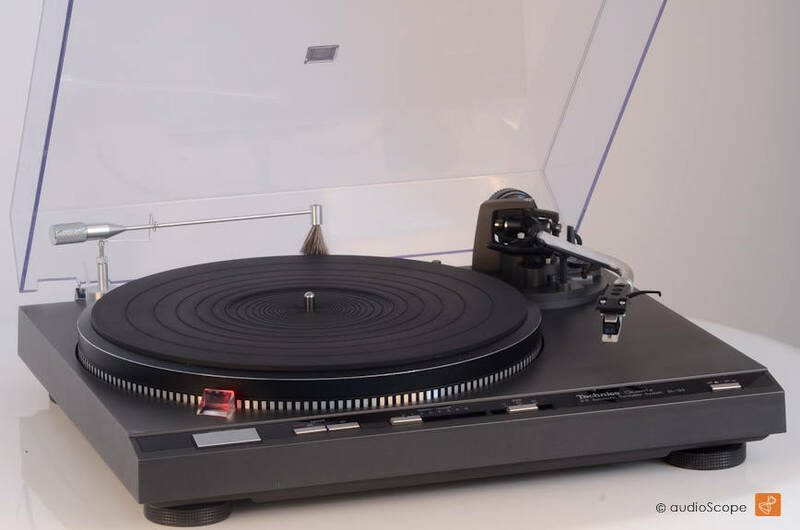 Technics SL-Q3 Direct Drive for sale. 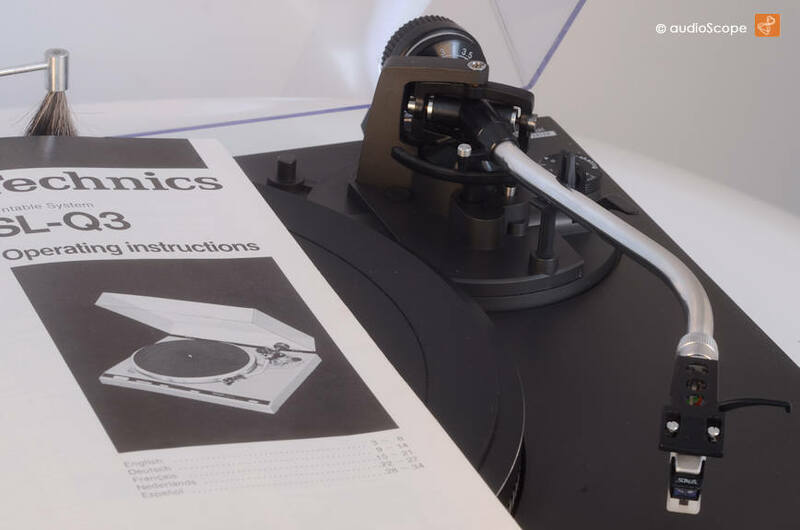 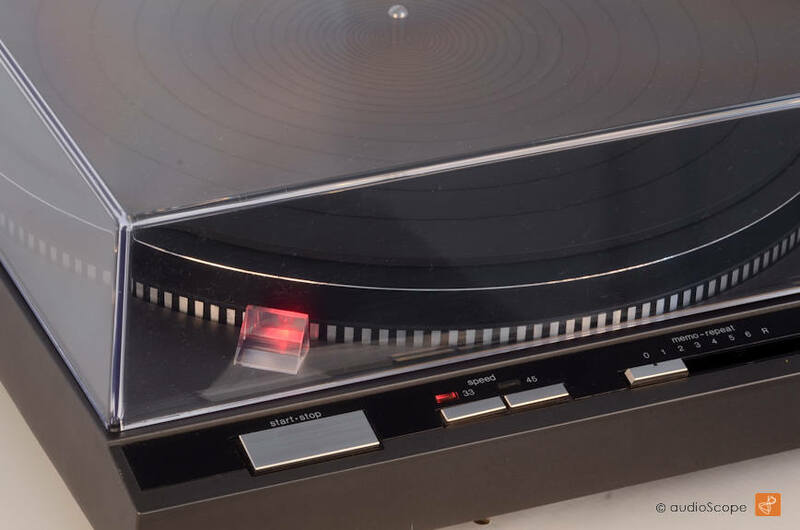 High Quality Full Automatic Direct Drive Turntable made by "TECHNICS"
The Value is almost unreached in it´s class. 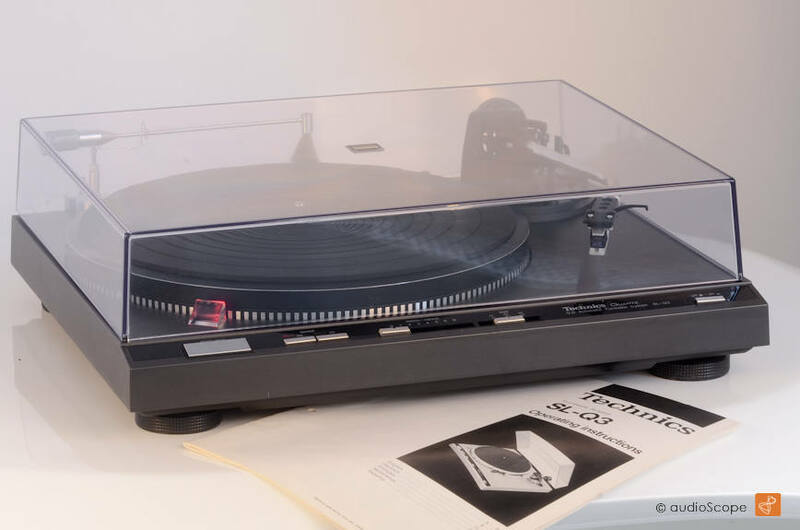 This unit will be delivered with it´s original manual + a good as new Sonus MM pickup.